April 30th used to be known as the Queensday, the birthday of our beloved queen Beatrix. At least this was until 2013. Since we do no longer have a queen, but a king – we have kingsday on the 27th of April. So April 30th was a special day for us dutch people. But for bgirlsessions it remains still a special day! 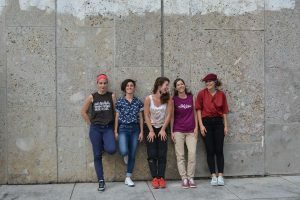 Every year Bgirlsessions makes a road trip to the very east of germany: Leipzig to visit an event called Queen 16. This event is made possible by two bgirls straight out of Leipzig: Bgirl Evil Eve (Battalion East Crew) and Bgirl Loopi (Flowjob Crew, Flexible Flav Crew). Bgirlsessions was curious to get to know more about their event: QUEEN 16. Bgirl Evil Eve: representing Battalion East Crew She and Bgirl Loopi are the 2 powerwoman working hard to make Queen 16 possible. 1. Queen 16 how did it start? Where did the idea come from? 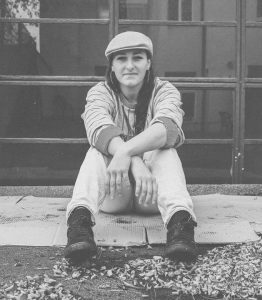 The idea of Queen 16 comes from Outshine Productions, Seattle, from Flexible Flav Crew. The started this Battle-Format together with other “Sweet16” Battle formats, that include national and international Battles. Queen16 moved to Leipzig in 2015, where Eve and Loopi took over. 2. How is the Bgirlscene in the area of Leipzig? 3. How many times did you organize it? The Queen16 goes into its 3rd edition this year. In Seattle it started a couple years before. 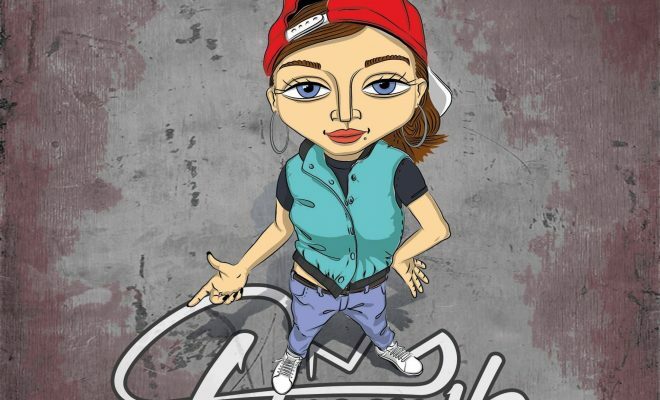 Bgirl Paulina (Breaknuts crew)won this event 3 times in a row and is now taking place as a judge together with Messymel from Sweden and WellB from FunkFanatix, Russia. 4.How did the festival Queen 16 change throughout the years? The location changed obviously. Other than that, we just see the event growing a lot. More and more girls get interested and come. The level keeps rising! Luckily what hasn’t changed is the family-vibe, that is important for us to keep in the event and the battle format with the option of the outshine round each battle. 5. What are you expecting for queen 16 this year? Queen16 will take place 28-30 of April. We are expecting a dope exchange between a lot of dancers from all over the world, that come together for a whole festival-weekend to chill together. Of course the battle on Sunday is the highlight, but we expect a lot of exchange the days before that, as we leave a lot of room for that through cyphers, workshops, lectures and quality-time. 6. How is the future of queen 16 looking like? We think the future is looking good. We are planning to organize Queen16 in 2018 as well for sure. We hope to organize the Queen 16 more and more over qualifications to make the event more of a surprise for everyone and support the Bgirls in different scenes, that we cannot reach so easily. Maybe we can also start to go away a bit from the big invite-list, we started of with and make it more of an open battle. 7. How is the bgirlscene in Germany? 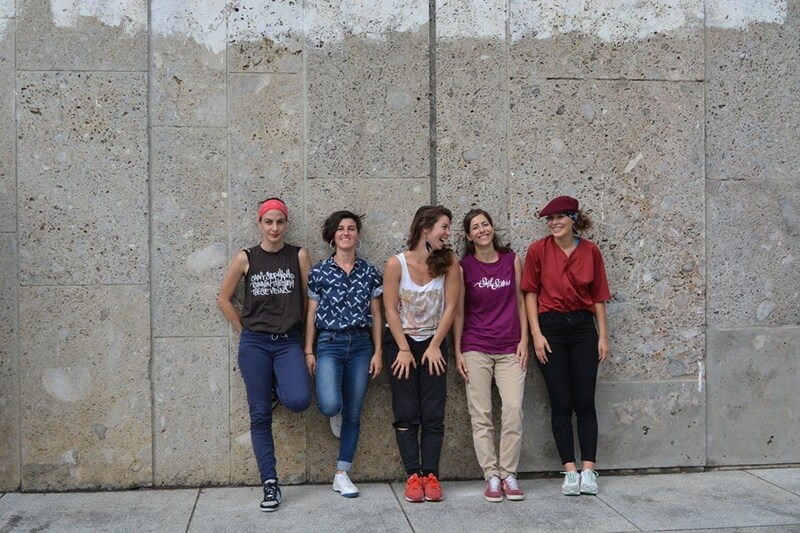 Germany’s Bgirls scene is not so big and a little bit split up at the moment. 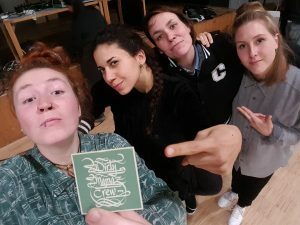 There are 2 Crews recently, that live more in the West of Germany: Dirty Mammas Crew and Skill Sisters Crew. 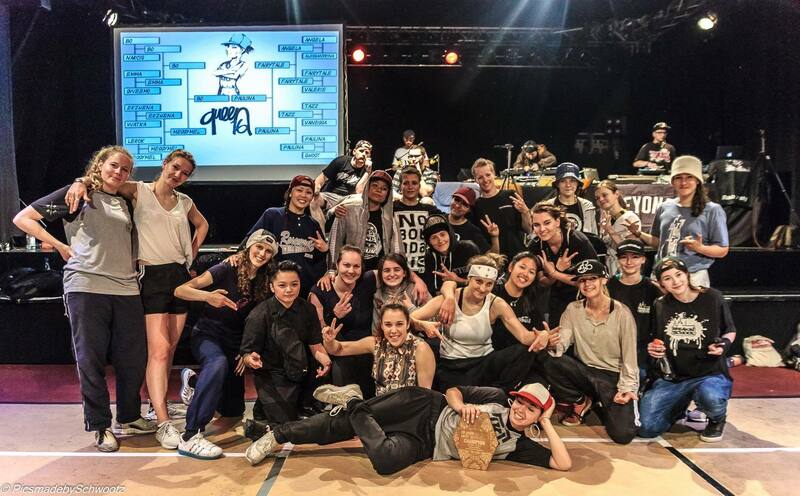 In the Northern and Eastern parts there are quite many BGirls, but not formed into Crews. We would love to have more exchange between the different areas and push each other more. 8. 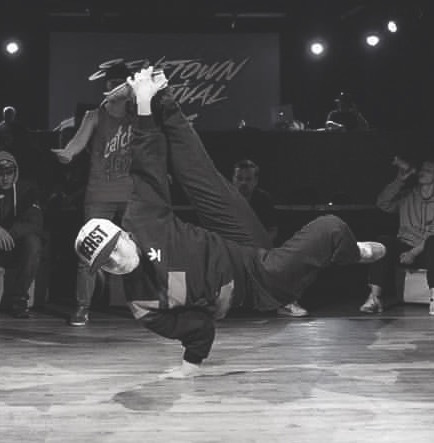 What countries in europe have strong bgirlscenes in your opinion? 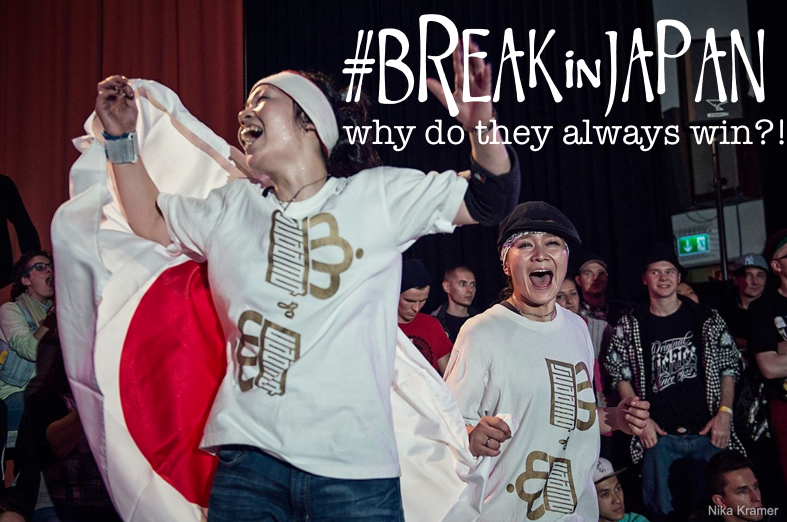 This is a tough question, as it is hard to assess the BGirl market of so many countries, that we have not travelled to yet. Often a lot of good dancers are just not out there to see. Also it is tough to distinguish between strong individual dancers and a whole scene. But from the countries I do know and apart from solo-BGirls, Sweden, Poland and Russia are the strong BGirl-scenes coming to mind at first. Also Italy’s scene seems to grow and grow. Keep on supporting HipHop and what it stands for! So everyone who hasn’t made up their mind yet: come to Leipzig, the first place gets 400 euro’s and 2nd place 100€. There is still 1 qualification spot for the day. The line up so far is dope!